Wow...that is quite a list! Whew! So much happening this month! I remember doing the dental health stuff with my kids when I was teaching. 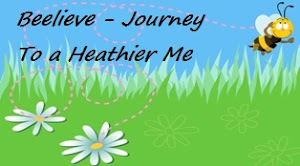 Congrats my lovely friend, on being one of the top 100 christian womens blogs. I only knew of 2 of them...so thanks for sharing the rest. I totally need clean out my computer. Great info, Michele! Thanks for sharing. There were a number of things here that were new to me. I'm so happy to see you were honored among the Top 100 blogs! You are always such a kind encourager, and always share such helpful information. Your heart for God shines brightly through your blog!